Looking for that perfect spot your company’s next event, but feeling overwhelmed with details? 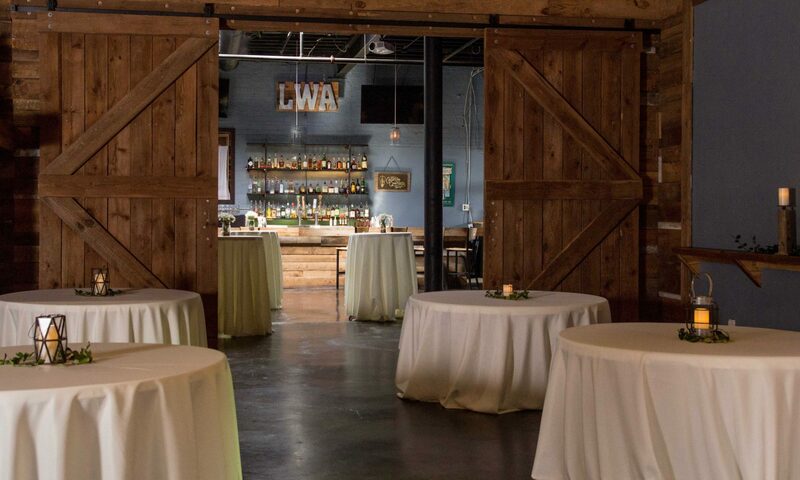 Live Wire Athens has a versatile space for an intimate happy hour gathering, holiday party, or company conference. We’ve got you covered in all aspects, whether you desire to network with other professionals, promote your business, or showcase your product. Our team will help you leave a lasting impression on your coworkers, associates, and clients! Email rentals@livewireathens.com for more information.